President Sirleaf at the historic dedicatory program of the Mt Coffee Hydro Plant. 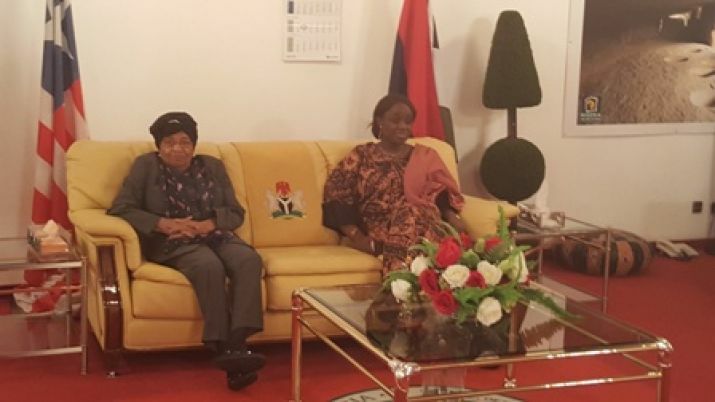 President Sirleaf Off to Abuja; Attends 50th Session of ECOWAS Heads of State Summit. 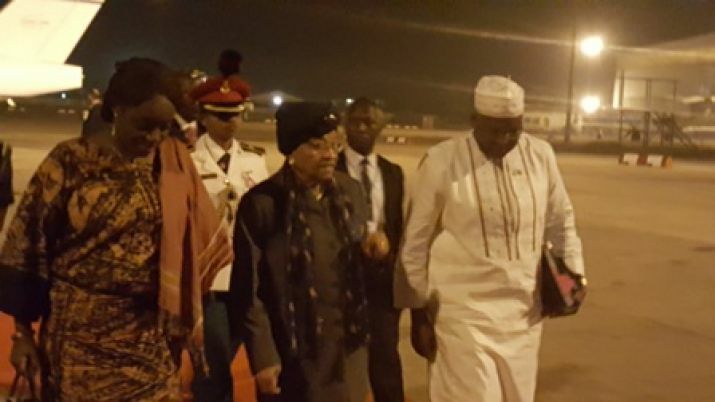 President Sirleaf Returns From The Gambia; Says Concerned Parties Commit To Peace, Harmony. 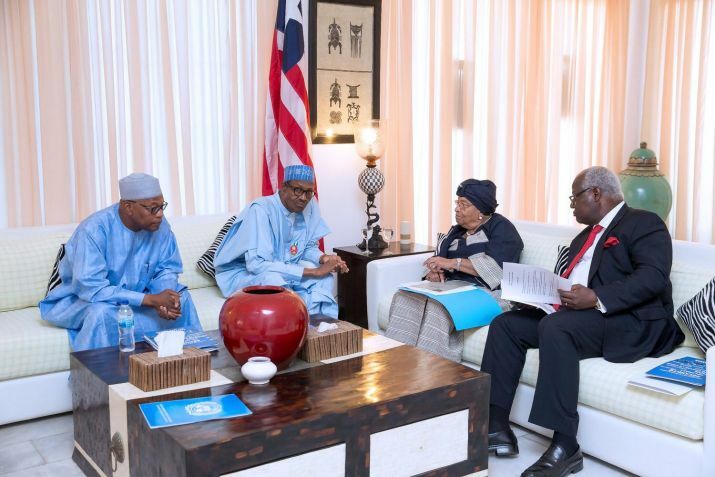 ECOWAS Authority Chair, President Sirleaf Comments on ECOWAS Mediation Intervention in The Gambia. 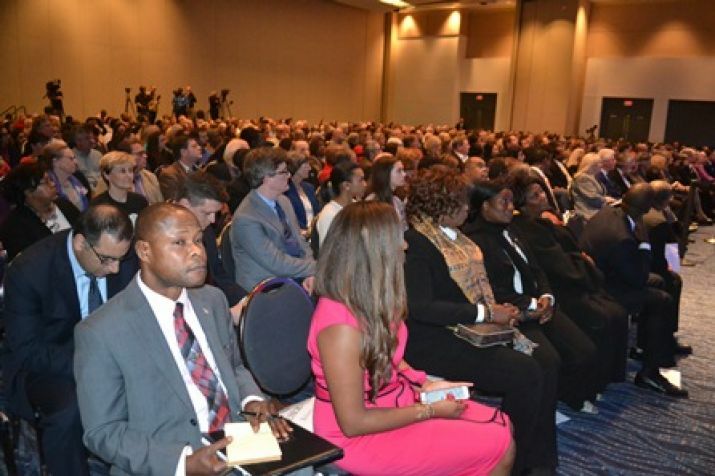 President Sirleaf Welcomes Pamela White�s Investment Initiative in Liberia. 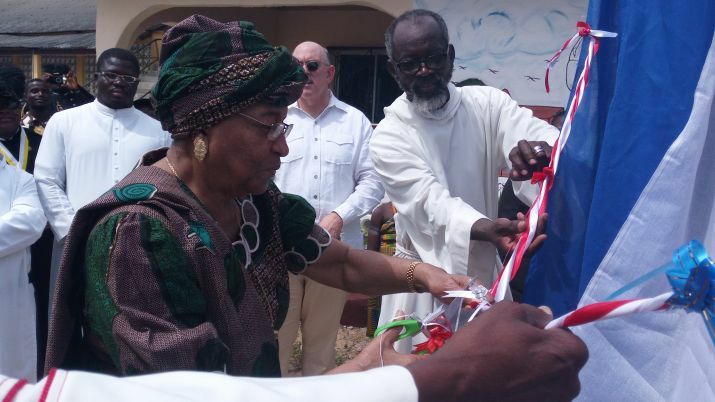 President Sirleaf Dedicates Tower of Peace Bell; Says It Is Symbol of Peace. President Ellen Johnson Sirleaf honors Dr Ngozi former Finance Minister of Nigeria. Group photo with President Sirleaf. President Sirleaf makes remarks as Special Ethiopian Envoy looks on. President Sirleaf and Former Prime Minister Baciro Dja of Guinea Bissua. Prsident Sirleaf Former Prime Minister Dja of Guinea Bissua and Min Kamara.